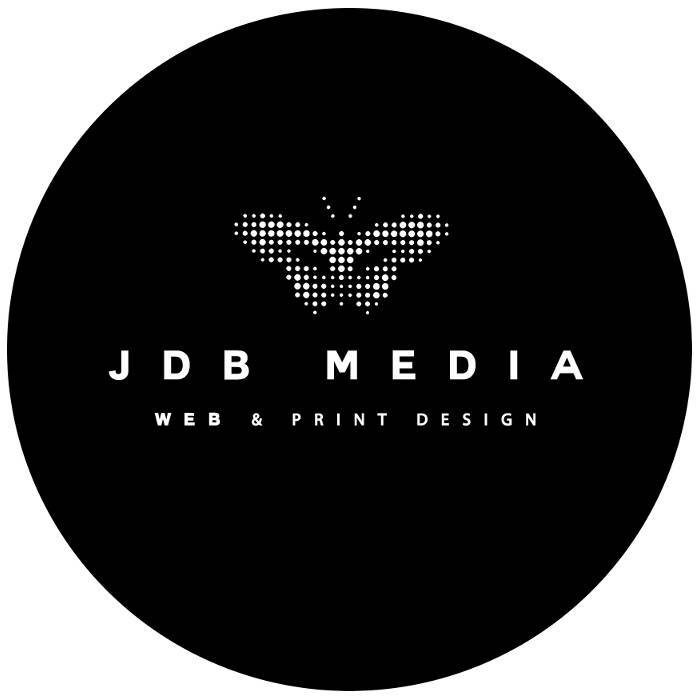 JDB Media was formed in 2010 by John Burrows, based in Braunstone, just outside Leicester. We are a Leicester based web design agency specialising in creating websites and web solutions for small businesses. We know that not all businesses a large budget for website design; this is why we offer a range of packages. Our basic website package is extremely affordable – and we offer optional services like SEO, maintenance packages, and more. We offer packages specific to your business – specific types of marketing work for specific businesses! Please feel free to get in touch for any advice or recommendations on any of our services.